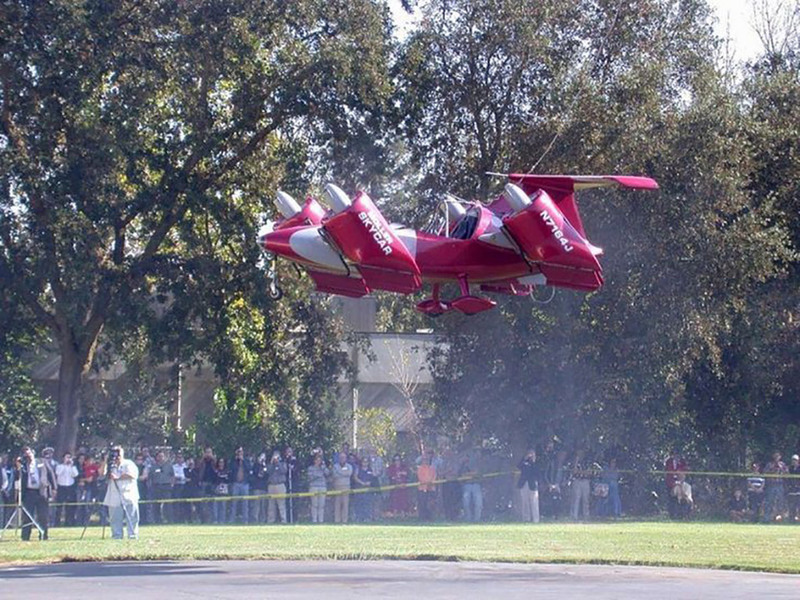 Moller International sunk $150 million into the development of the M400 Skycar back in the early 2000s. The catch was that the car never really came to maturity and never received FAA certification to fly. If none of that matters to you, you can buy the M400 Skycar over on eBay. The catch is that without that FAA certification, you can’t actually fly it. 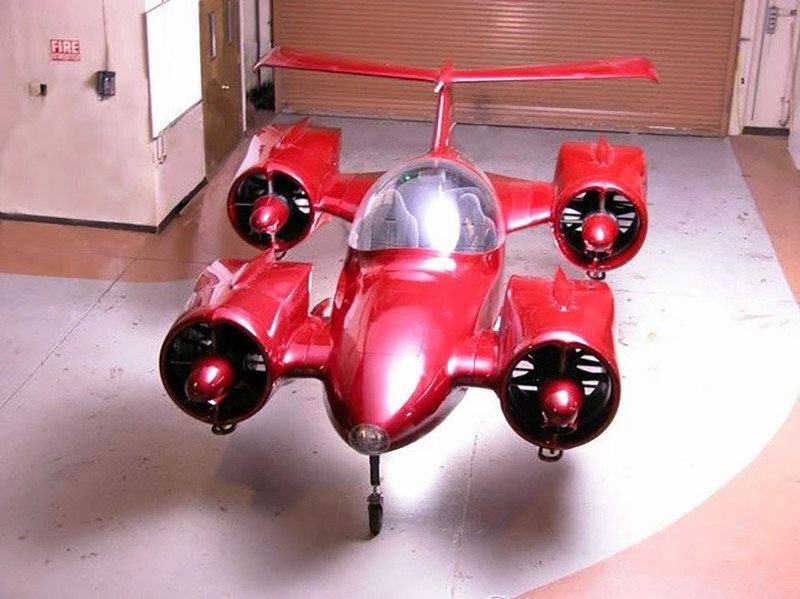 The flying car was designed for vertical takeoff and landing, and has eight Rotapower engines making over 720 hp to get it off the ground. The wording in the auction makes it sound as if the M400 is fully disassembled right now. You can bid starting at $1 million or buy it now for $5 million. One cool note: Moller International does say it will give the winning bidder support to help make the M400 the first FAA approved VTOL capable flying car.